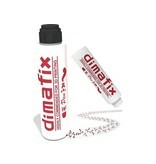 The Dima3D Glue Stick allows you to easily adheres your prints to the print platform, without spilling spray or glue. 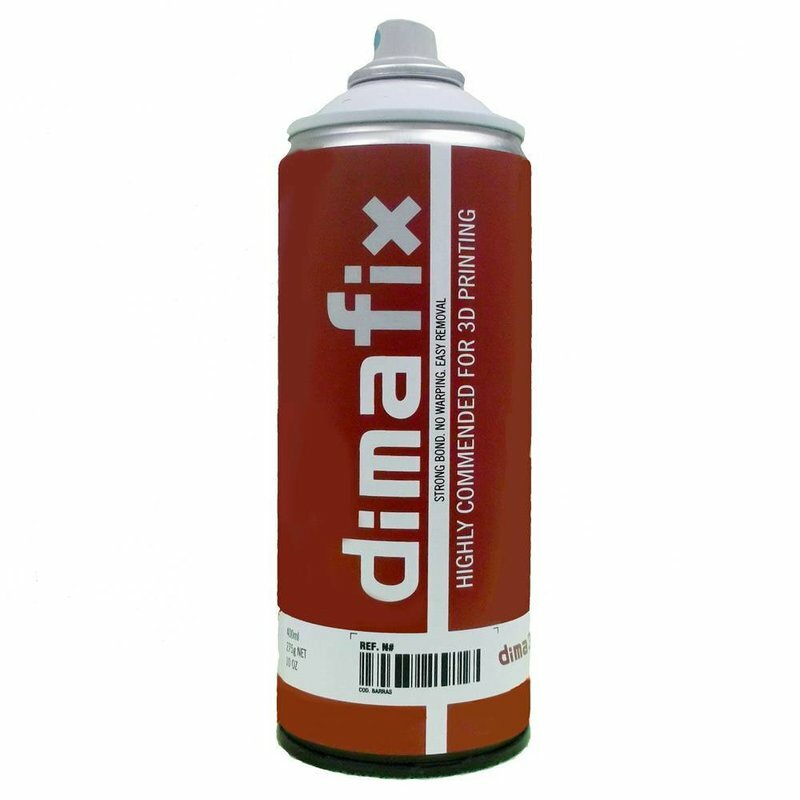 Dima 3D Dimafix is a spray that protects your prints from warping when printing with ABS. 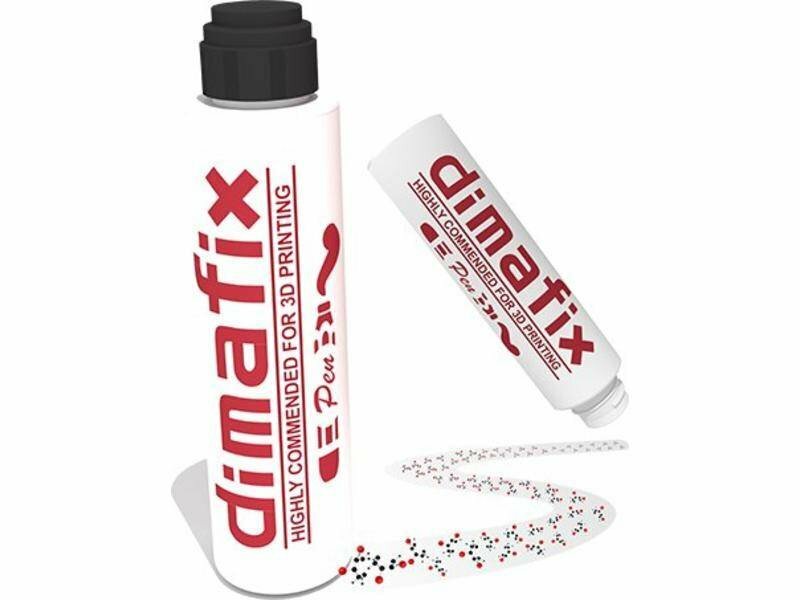 Dimafix provides maximum ABS adherence to printing surfaces. 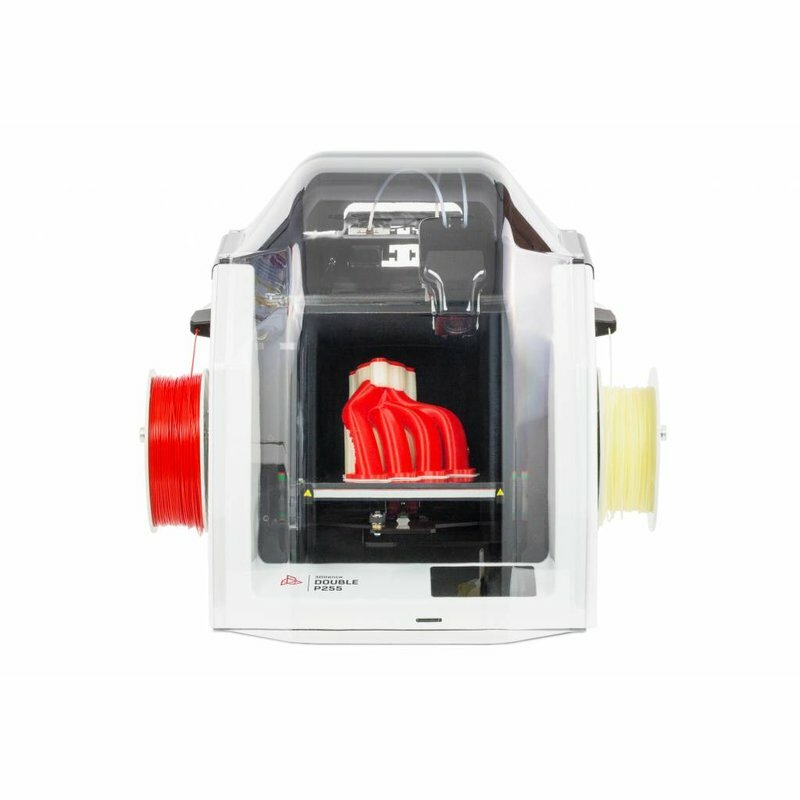 The 3DGence Double P255, the professional dual extruder 3D printer was designed to produce hiqh qualitative and detailed prints. The Dima3D Glue Stick allows you to easily adheres your prints to the print platform, without spilling spray or glue. The Glue Stick works fast and accurate. 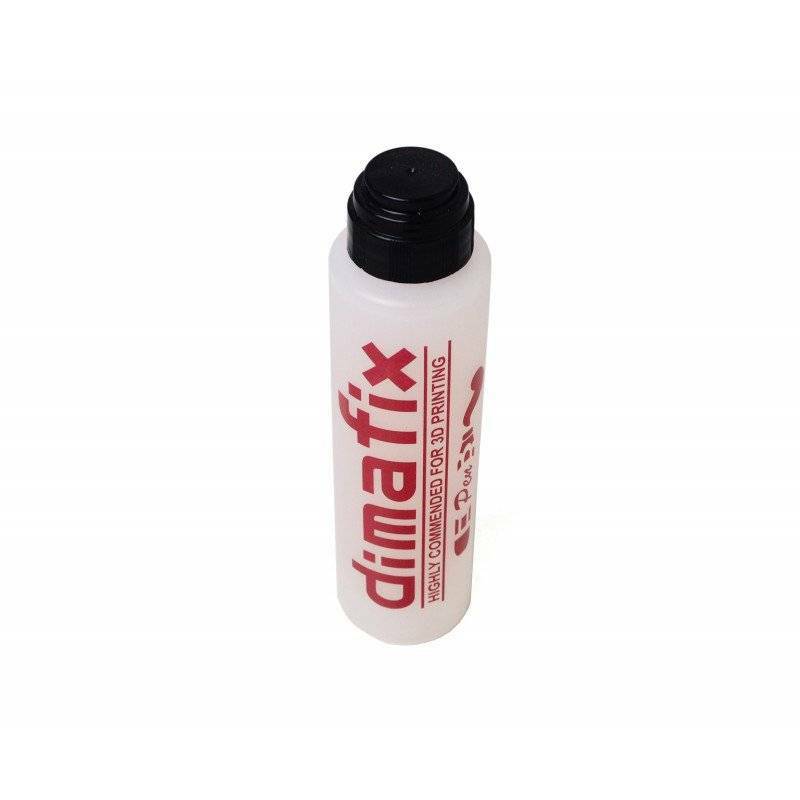 Dima3D Glue Stick creates a high and strong adhesion between the first layer and the build platform, certainly when you platform is heated above 60°C. If the temperature drops below 60°C, the working of the glue stick diminishes. The lower the temperature, the easier you can remove the print from the build platform. The glue is also water soluble, which allows you to clean your build platform with water easily. 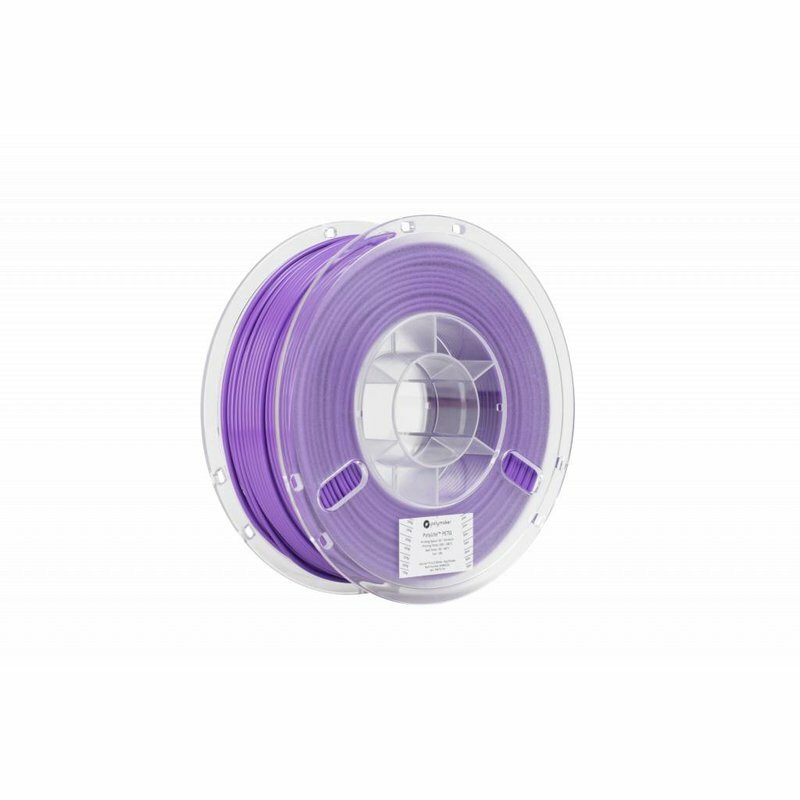 + 75°C excellent adhesion for complex geometrical prints and long-lasting prints.